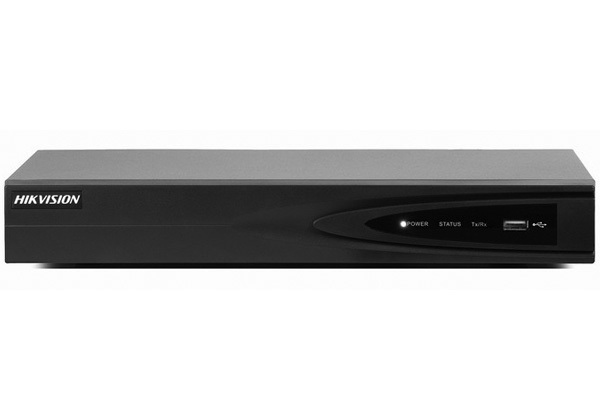 The Hikvision DS-7604NI-K1 Network Video Recorder (NVR) is a 4K network video recorder with 4K HDMI output. With this NVR you manage, and record local IP cameras of up to 8Mp. Via a network switch or PoE switch, you can connect up to 4 HD cameras. This NVR records 4 channels in ultra HD quality. You can place a maximum of 1 hard disk of up to 6 Tb in this NVR. The recorder can operate stand-alone with an optional monitor. It is also possible to connect this NVR to the network or internet router via the LAN port so that you can view the images with a PC or Laptop / Smartphone. You can opt for recordings based on time and / or movement. This way you can easily search in the timeline on which the movements are recorded in the event of an incident. Interesting recordings can be archived on a USB stick. The HD recorder can be set in the Dutch language!